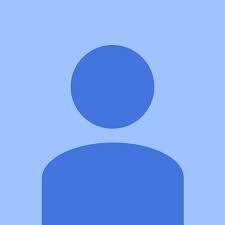 Google Profile and Business Page -Are You A Blue Head? Home•GOOGLE PROFILE- ARE YOU A BLUE HEAD? Google is one of the most dominant technology companies in the world, with millions of users each day. Their new social networking offering, Google Profiles, is helping businesses and individuals establish credibility and network with people all over the world. 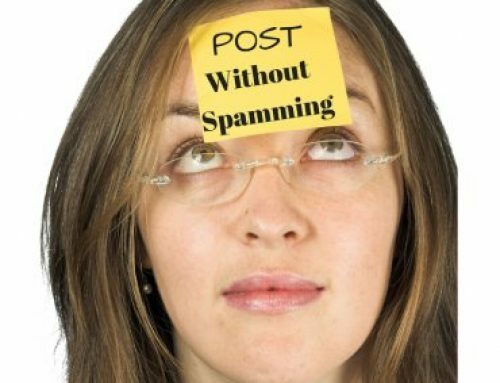 These Profiles connect with Google Plus, the second largest social networking website online. Google Plus is a social network that allows you to share content such as pictures and videos with friends and people in your “circles.” Each circle is a group of individuals you choose and you can designate what content is sent to which circle. For Realtors these circles can include Buyer Circles, Sellers Circles , Clients Circles , other Realtors Circles and hobby or interest circles like Biking or Boating. The circles allow you to connect with people that have the same interests. An example would be sending a new listing information to your buyers, or house selling tips to your sellers. When it comes to Google profiles, it’s all about establishing a good reputation from that first click. As a business person, you want to ensure you make a great impression when you show up in Google results. Google is the most used search engine for business services and queries, so you shouldn’t underestimate its ability to help you connect and increase your business. A Google profile conveys an automatic sense of authority, and makes you appear more trustworthy than a real estate agent who doesn’t connect with clients and other individuals. 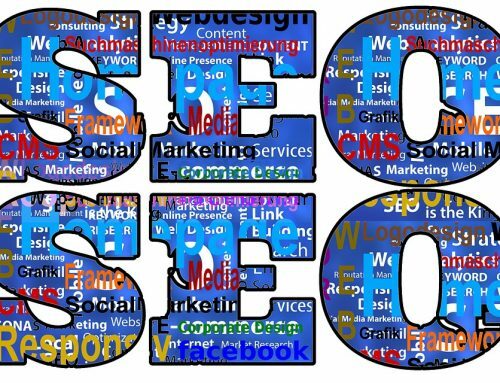 Unlike Twitter, Google Plus has no 140 character limit, and everything you post on Google+ will be indexed by Google almost immediately, meaning your content, image and profile will be included in relevant search results. If you are a Toronto Realtor, you probably want to show up when an individual searches “Toronto Realtor,” and Google helps increase the chances you will appear in the results. 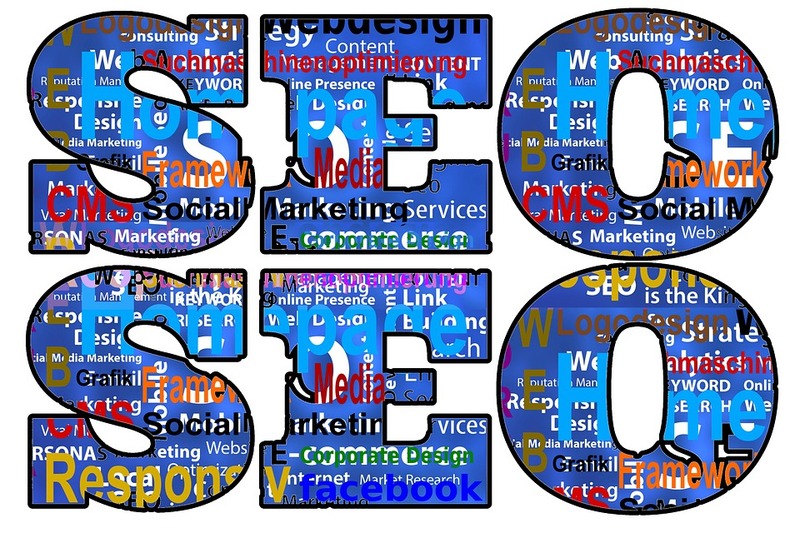 Google is one of the best ways to increase your SEO presence, your Google profile is attached to everything Google. 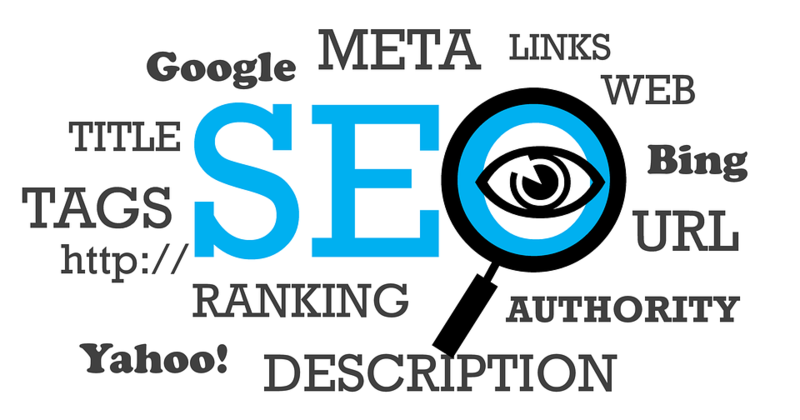 One of the most important aspects to a Google profile is the image you choose for the website. You always want to have an image displayed and not the generic “blue face” Google offers. If you use a head shot, it show others your professionalism. Imagine if your doctor ran a billboard with a photo of himself in jeans and a t-shirt, alongside text touting his service. Would you think he was professional? Absolutely not. Your clients, current and potential, want to see you as a professional who will deliver quality service and attention to their real estate needs. Be sure you choose an image where you look professional yet friendly. Are you a Blue Head? Does this look like your profile photo? Google profiles allow you to utilize headlines and other text in your profile. Don’t underestimate the importance of these sections. Write a compelling headline outlining any of your niche specialties, such as “townhomes” or “condominiums.” The more you define who you are and what you offer, the better your profile will work for you. 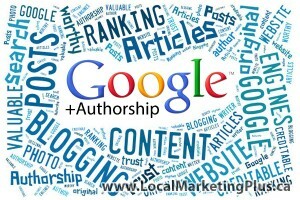 Google offers an “Authorship” feature which means you’re able to connect your Google Profile to content you create. Imagine if you wrote a blog post about how to buy a starter home. 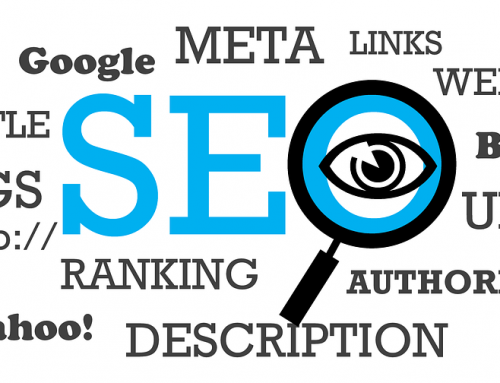 Your blog post will show up in Google results and so will your Google profile. It will include your professional photo in the search results, which in turn will raise your click through rate. 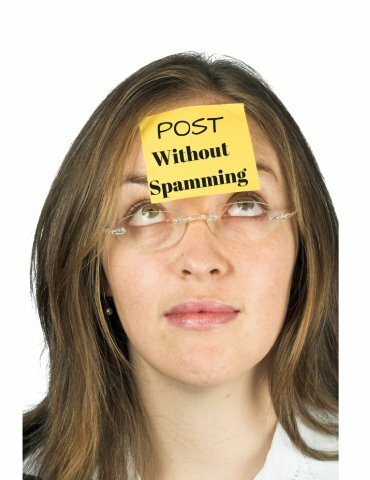 Readers of the article may click on your profile which in turn gives them access to your website(s). How much will it increase? 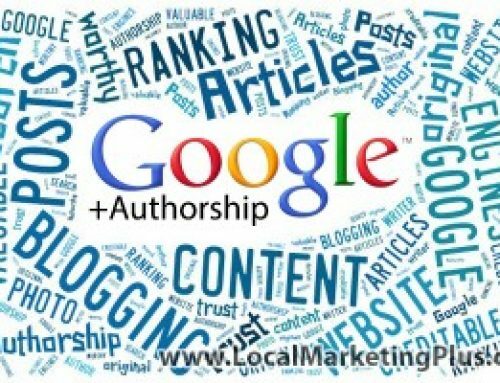 Search marketing firm Catalyst performed a study which found that Authorship improved clicks by 150%. However, you won’t get the same benefit if you have a generic “blue face” profile with little text. The benefits a strong Google profile delivers will help you increase your business and network with others. Filling out a profile only takes a few minutes and once you’re done, you’re unlocking a world of potential for SEO, networking, client acquisition and more. If you want to look good…..